If history has shown us anything, the name "Project Cafe" will disappear very soon. This year's Electronic Entertainment Expo (June 7-9, Los Angeles) could be the best yet, as Nintendo plans to unveil its newest console, Project Cafe. Just don't expect it to be known as Project Cafe for long. Over the past couple of weeks, rumors have pointed to other names, chiefly the Nintendo Feel and Nintendo Stream. In fact, we don't even know if the company calls the system Project Cafe. Of course, it's common for publishers to give unreleased hardware code names, some of which may or may not make sense to the consumer. That said, check out some of the most famous AKAs. We're still not sure why Nintendo chose to nickname its 32-bit handheld after the fabled city. Atlantis was supposedly one of the most beautiful places in the world, so maybe Mario and Co. used the name to imply a grand jump from simplistic portable gaming (the original Game Boy, Game Boy Color) to something more, well, advanced. 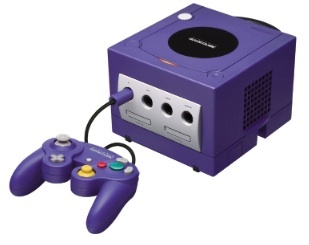 The lunchbox style GameCube doesn't inspire images of the friendly sea mammal. On that note, neither does the system's GPU, codename Flipper. Project Reality was in reference to the N64's advanced processing muscle, and the belief that the tech would rival the most powerful computers. So much for that idea. 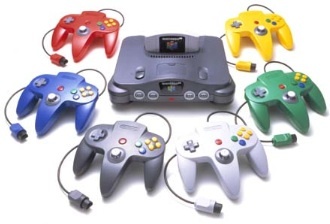 We also heard "Ultra 64" used a lot, prior to the official N64 unveiling. This one's easy. Revolution was used to describe the "revolutionary" style of play, that being motion control via the Wii remote. 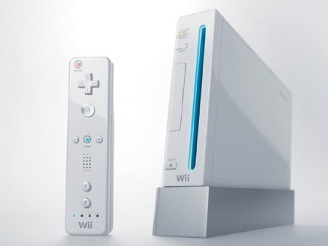 We still remember the moment Nintendo officially called the system Wii. The Internet nearly exploded. 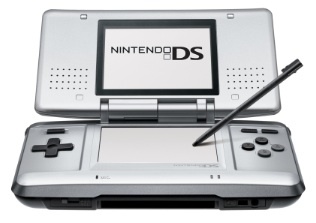 When Nintendo first revealed the DS, it was called DS. Then, for whatever reason, the system's name was changed to Nitro, then back to DS. Sometimes, it's best to stick with what works. Sega's ill-fated and beloved console was originally named after a sword, but it was actually one of three names; Black Belt and Dural being the other two. 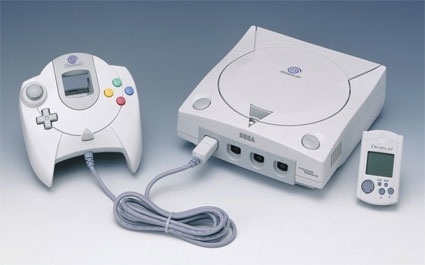 Clearly, Dreamcast was a wise choice. For the most part, it's better to stick with a common theme. Examples: Nintendo and Super Nintendo. 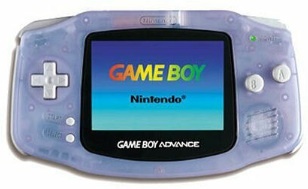 Game Boy and Game Boy Advance. 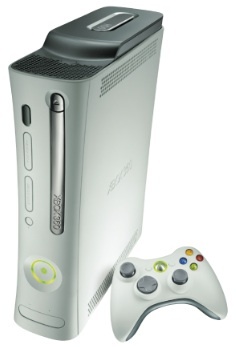 Xbox and Xbox 360. See? It has a certain ring to it. Xenon? Not so much. At least Microsoft didn't go with the original Xbox's code name, Marz. The 360 may have been called Pluto, Jupiter or Uranus. Of course, we know one planet the company would never touch: Saturn.